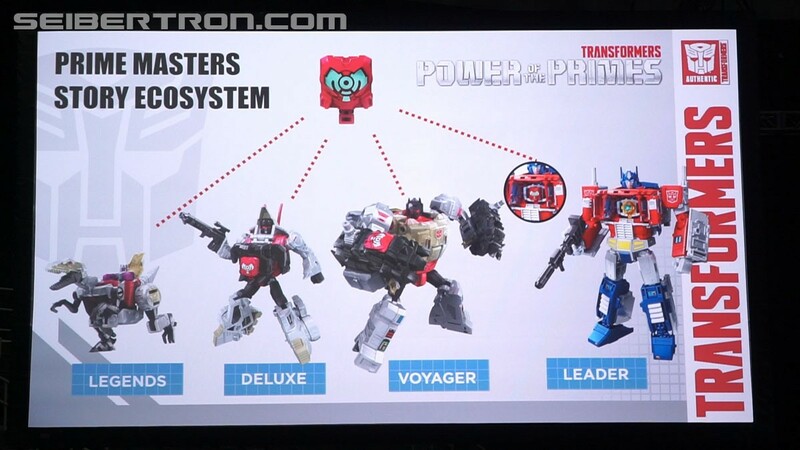 There is also a cool shot showing the ecosystem with the Prime Master and it is there that you can see the new combiner hands (on the deluxe's chest) and feet (attacced to Grimlock's forearms). 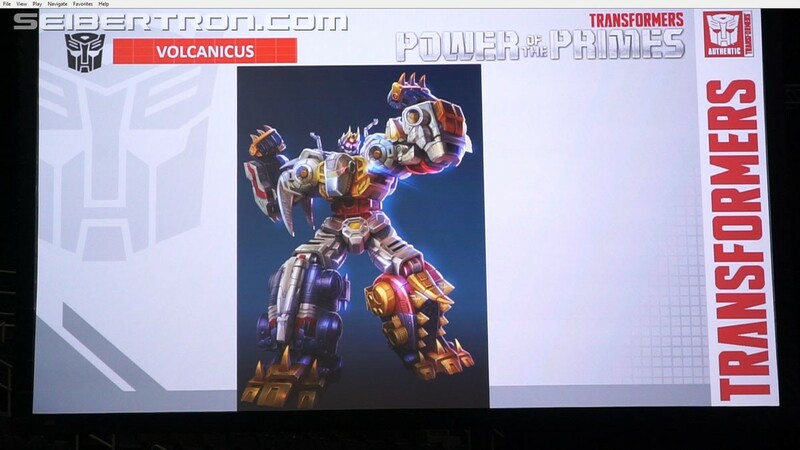 Also, since this means that each combiner, like Volcanicus, will now have an extra pair of combiner hands, you can see in the grey model how those extra hands are used to fill out the combiner's torso. 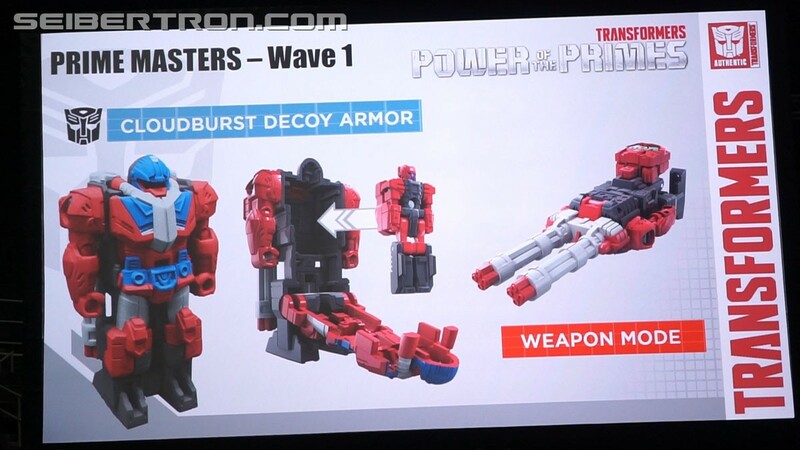 Look at that, suddenly I really friggin' want Cloudburst. 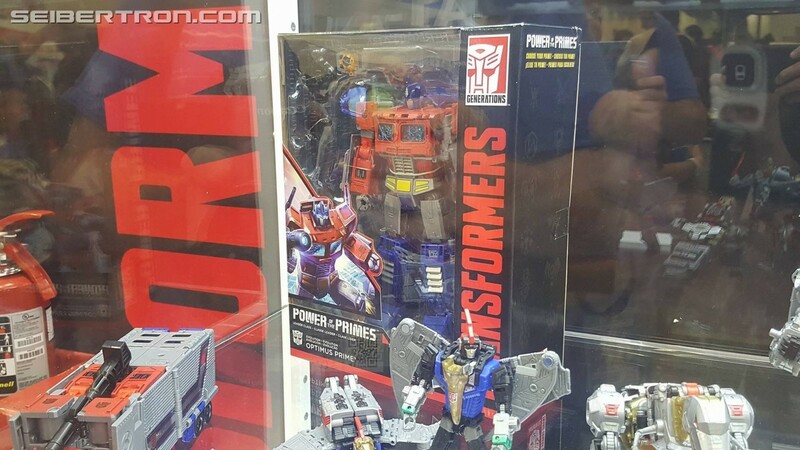 OP is not a retool, there isn't a single piece on what is shown that is the same as on PMOP, except maybe the wheels. 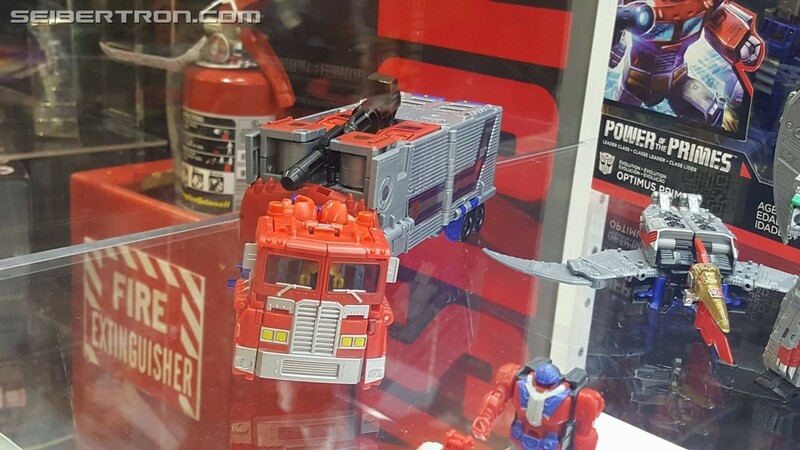 Shared engineering is a possibility, but we would need to see the inside of the trailer to confirm that. 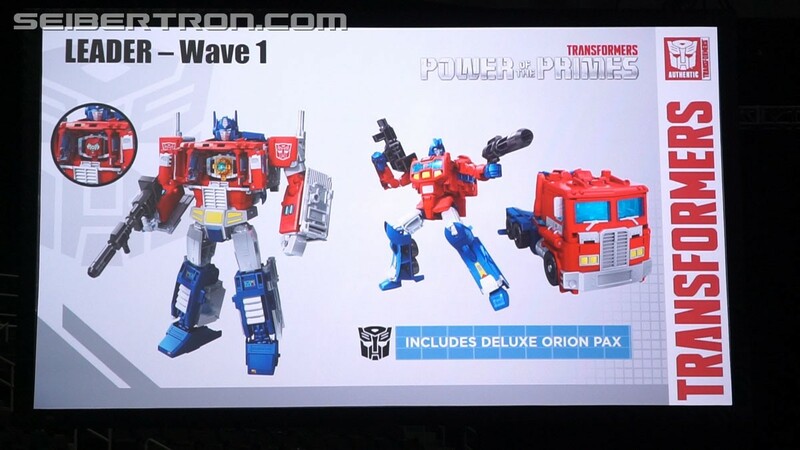 And exactly where to you get the idea that Roller should have been included instead of Orion Pax. The whole gimmick for Leaders is evolution. 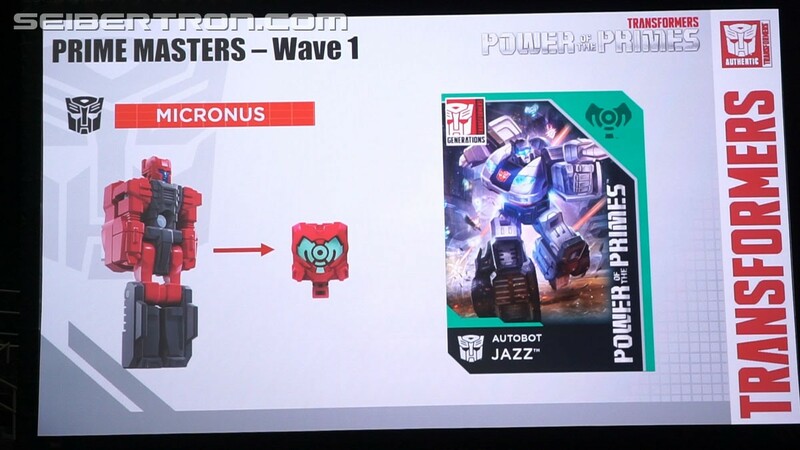 Did Roller ever evolve into Optimus Prime? 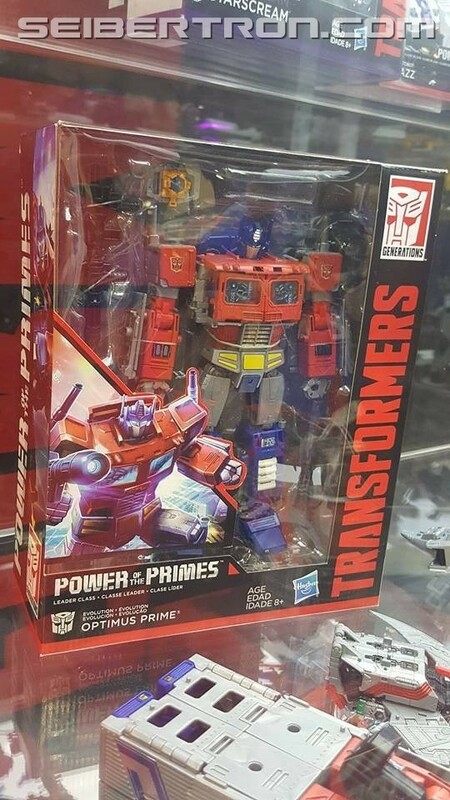 Optimus looks really good but I feel Hasbro just stepped to the line without crossing over. 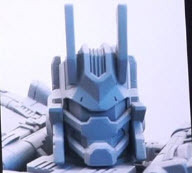 Here's hoping Takara gives us the PMOP/SG that we all thought was coming. 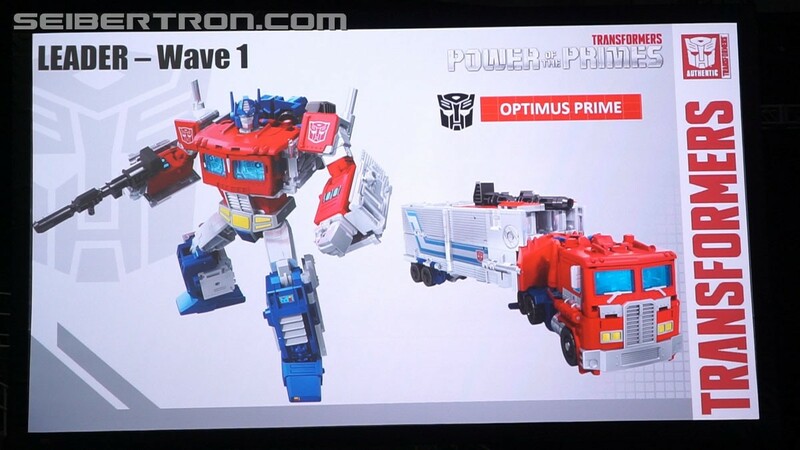 Kinda disappointed too that once again we get a Prime with a trailer that's just used to make a bigger bot, at least that's how it looks for now. 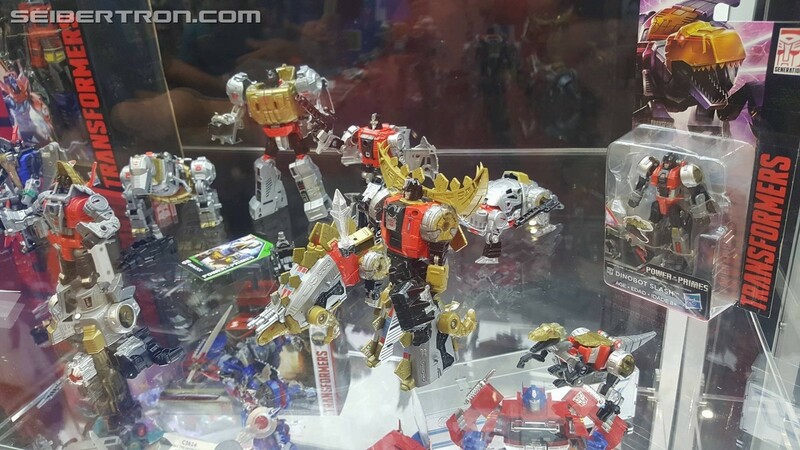 Other than that everything else looks ok, I hope all the Dinobots come with guns and swords. 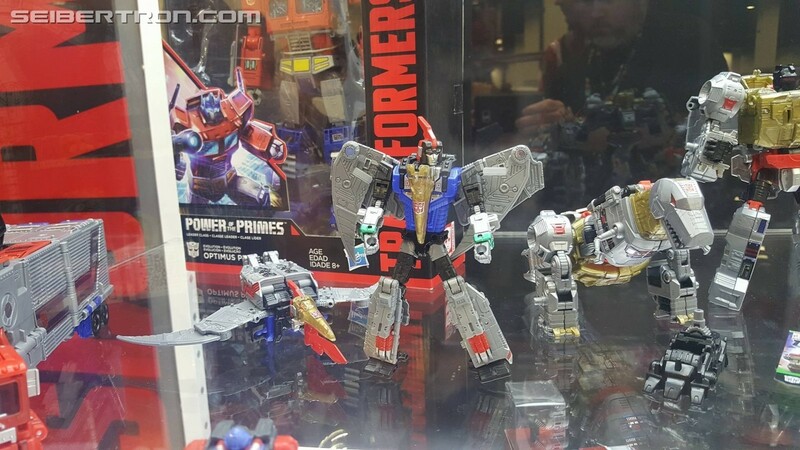 Oh, Starscream looks a lot better. 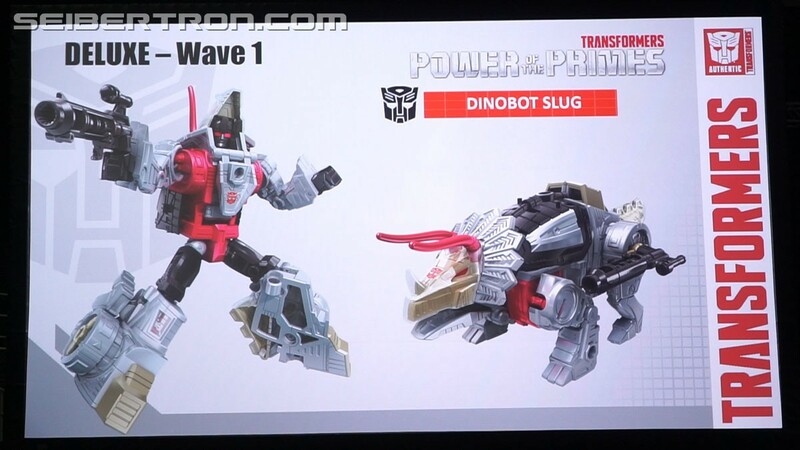 Along with the official images from the panel, site owner Seibertron on the floor at Hascon has sent along images of the newly revealed Transformers: Power of the Primes figures - specifically Leader Optimus Prime and the whole Dinobot squad: Legends Slash, Deluxes Snarl, Sludge, Slug, Swoop, and Voyager Grimlock! Check it all out below. 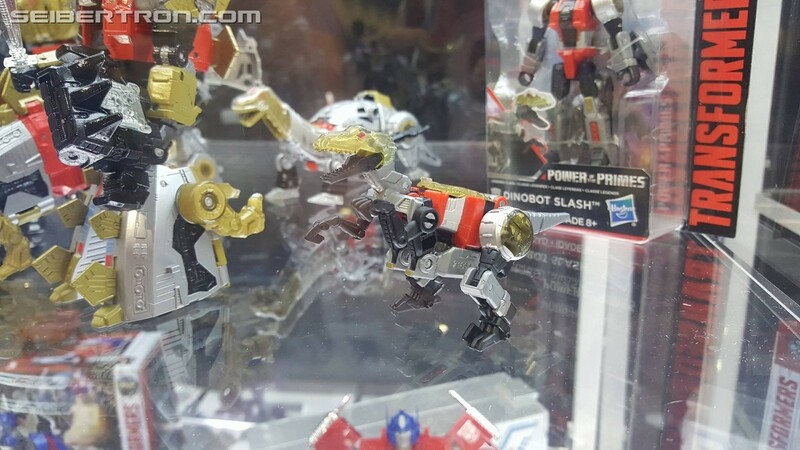 Swoop looks awesome, and words can't express how much I love Slash. I am so picking both of them up! 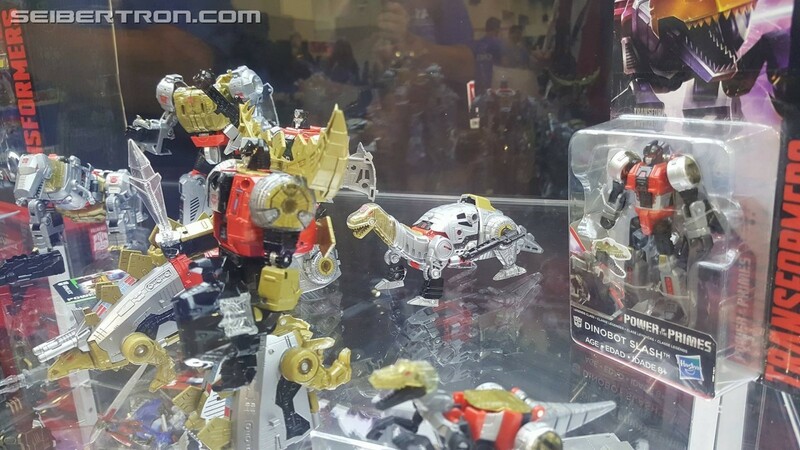 The Dinobots look so awesome I can't wait to get them all. 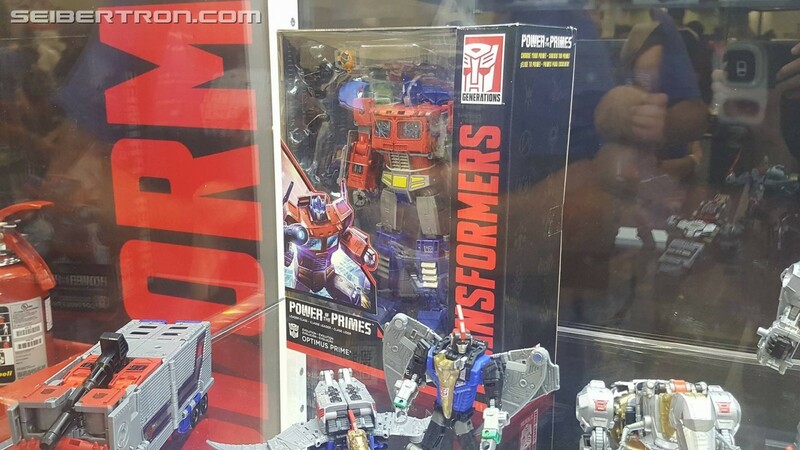 Optimus looks fantastic. Well they made good on their promise to see more at the booth . Love the pics, keep em coming. 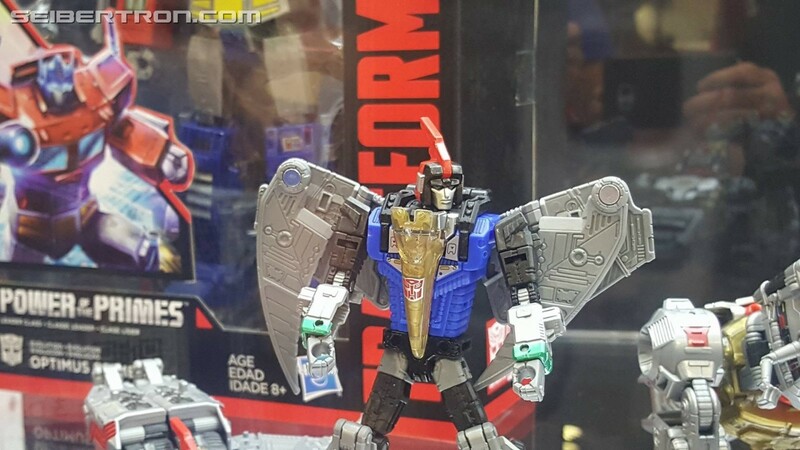 I wold be completely satisfied if before the end of the weekend we get an official announcement about Starscream, or at least see a digital render of his combined mode, and what it will be named. 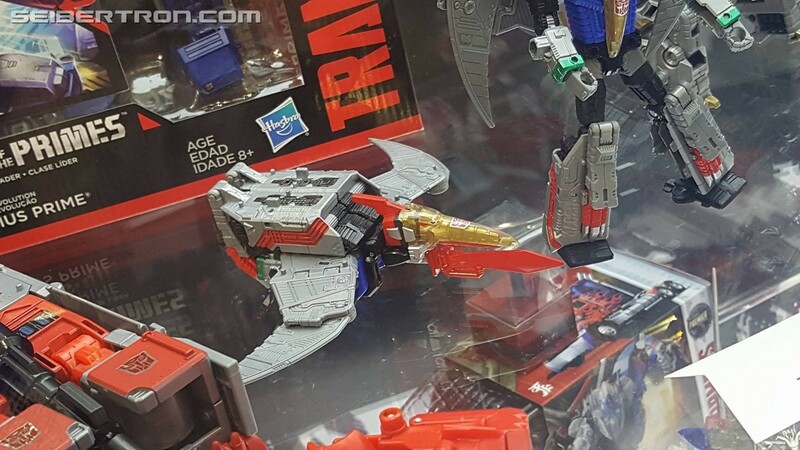 The gun placement on Prime in Vehicle mode is...Odd...The robot mode looks amazing, but I'm thinking he is going to have a "thick back" like Rodimus Prime (in fact that may be the case of all leaders)...I can see how some of the engineering form TR PMOP could be seen in this new version, especially with the plates that form the top of the trailer folding in half under the arms etc.... but it still is a new toy. Kurona wrote: words can't express how much I love Slash. 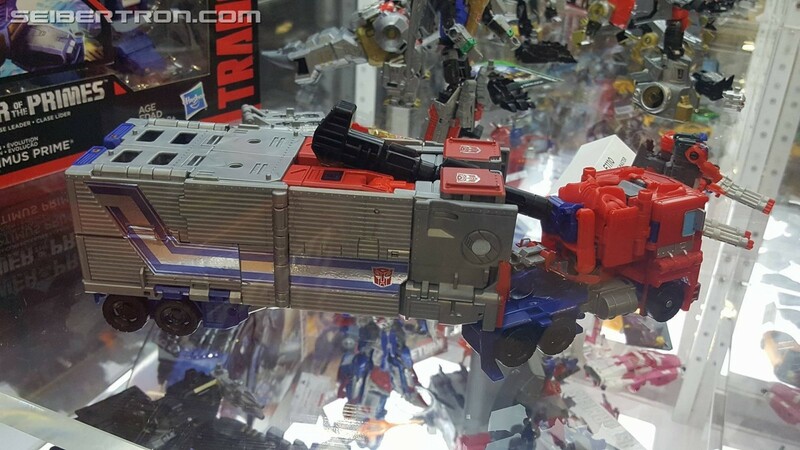 I'm impressed by Optimus's leader mode, even if I think the truck mode looks hideous. 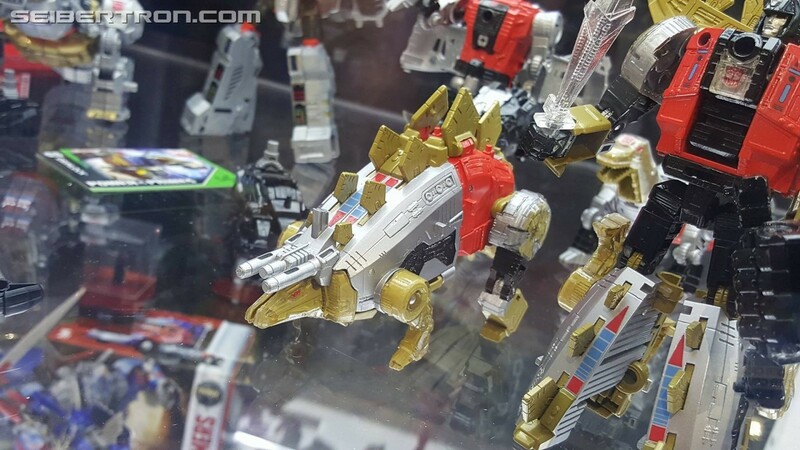 I might pick him up just to keep him in combined robot mode. 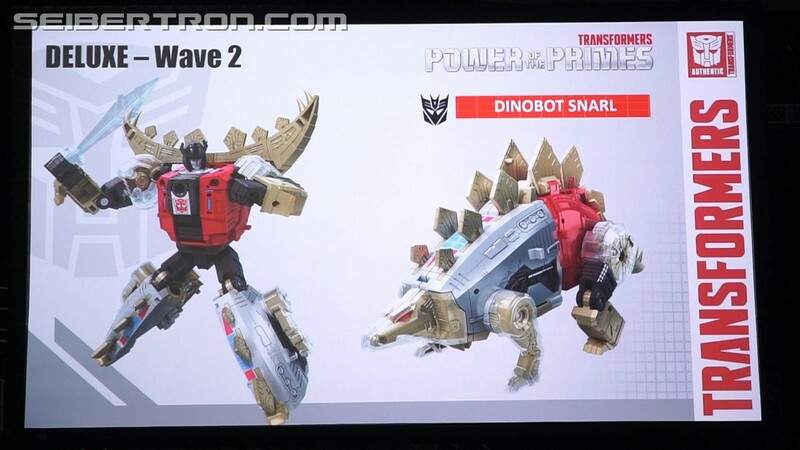 As for the Dinobots, I like them as well, but will probably only pick up the original 5. 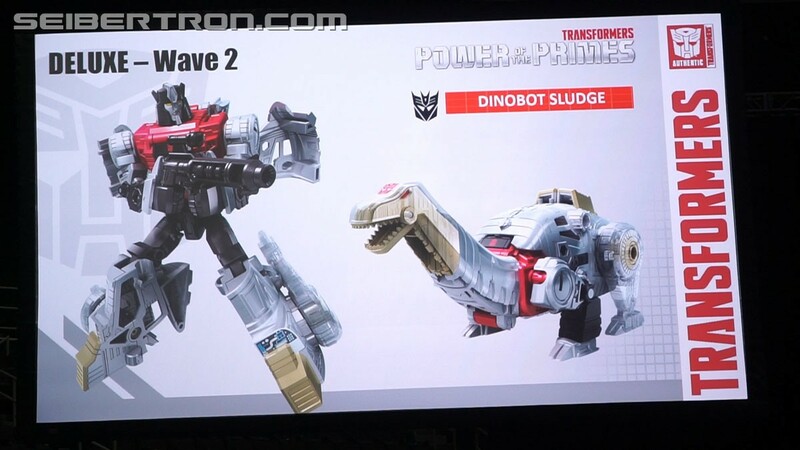 My only gripe is that Sludge is a deluxe. He should be at least a voyager. 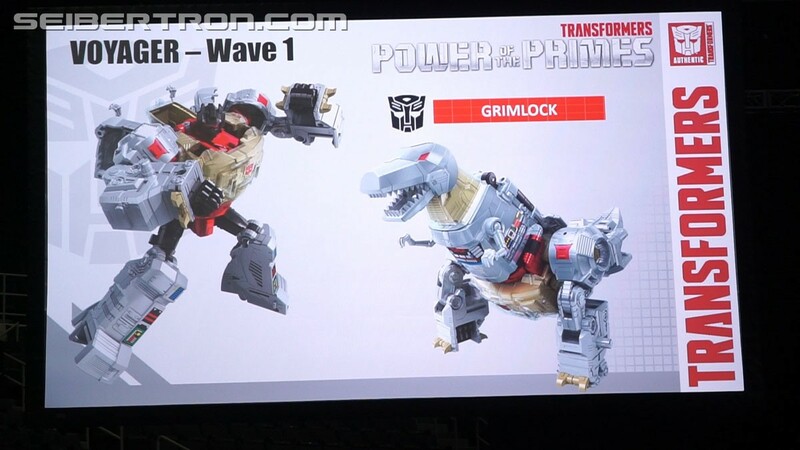 If they downsized him for the sake of the combiner, they should have just made Slash the 4th limb instead and left Sludge by himself, or had him be interchangeable with Grimlock as the torso. 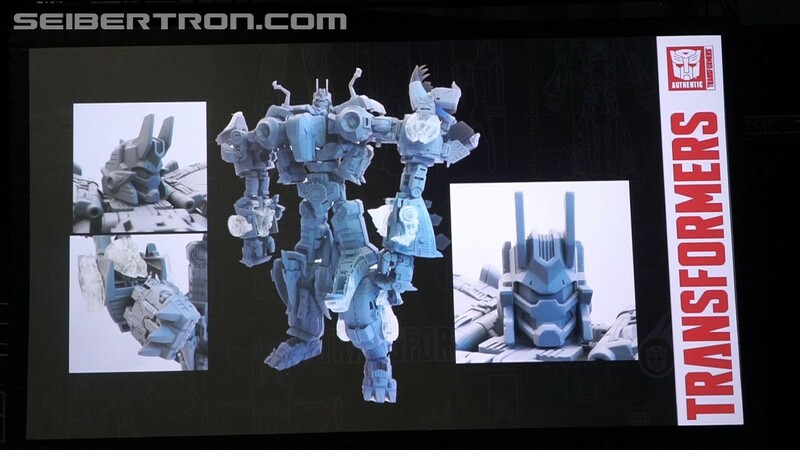 I know this sounds odd...since I've never been one for 3rd party add ons....But with Predaking and Abominus coming out later in this line, we will have 7 of the 9 "Destron Generals" from Zone as modern toys. 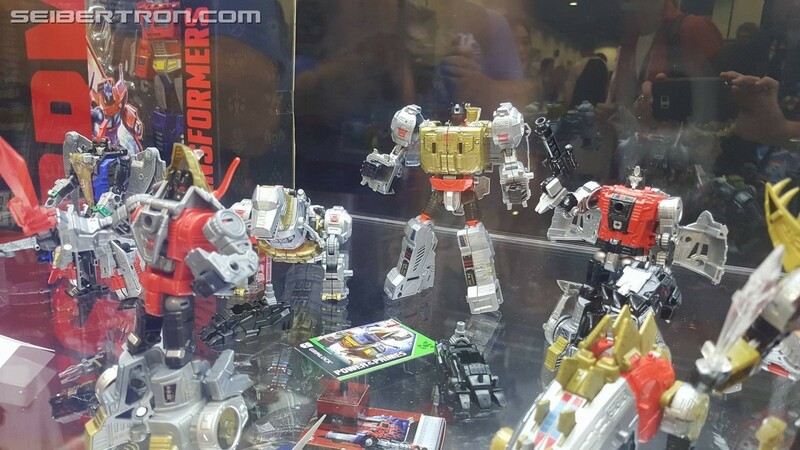 I'd love it if a 3P developer made some capes & extra bling for the giants, just so we can have TF Zone representation. .
Slug, Dreadwind and Darkwing also look pretty cool but not as high a want as these guys. 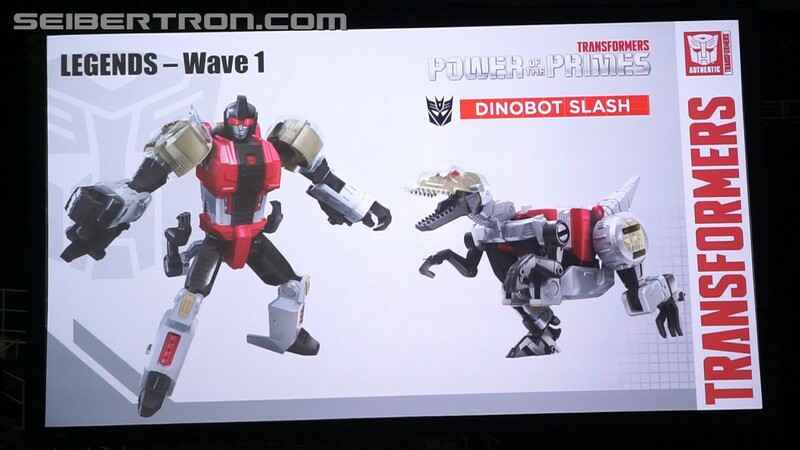 My want list so far is all the Dinobots, and probably Prime and Jazz. Huh, you're right, I missed that. 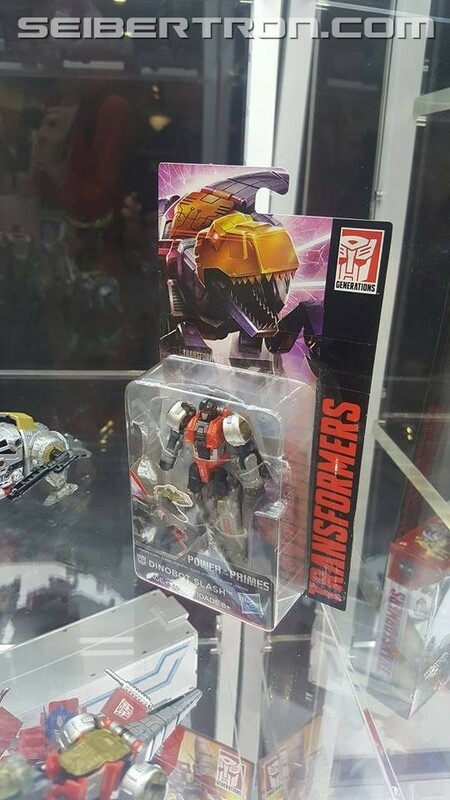 I'm actually excited to learn what the character's back story is, if she will be given one. And I might change my mind and pick her up along with the other 5. 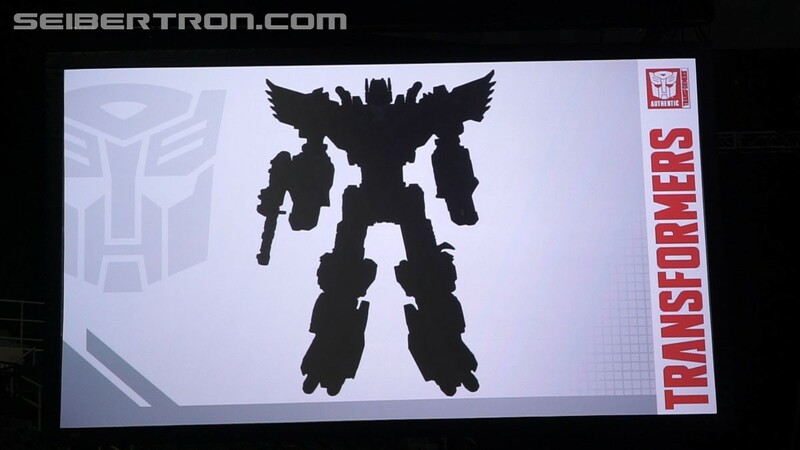 And yes, I wish Swoop's chest was red as well, even though I also prefer blue. But red is... I don't know, just right. It's what he had in the comics. 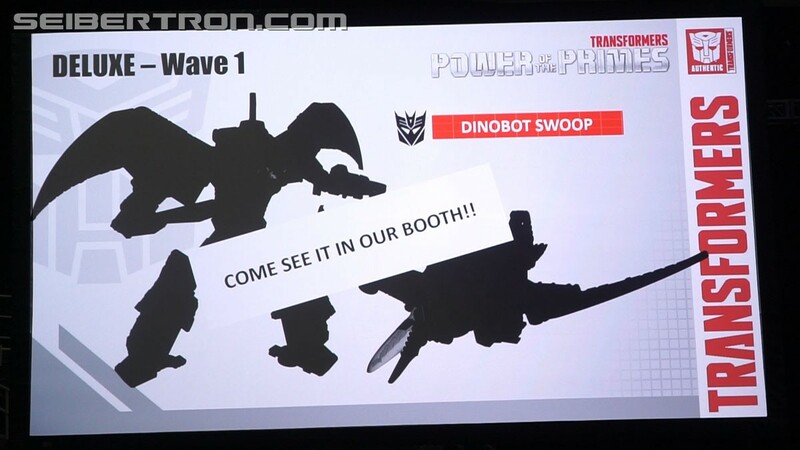 I've always been a blue swoop kinda guy myself though, so he's ticking allllllll the right boxes. Insta-buy right there. 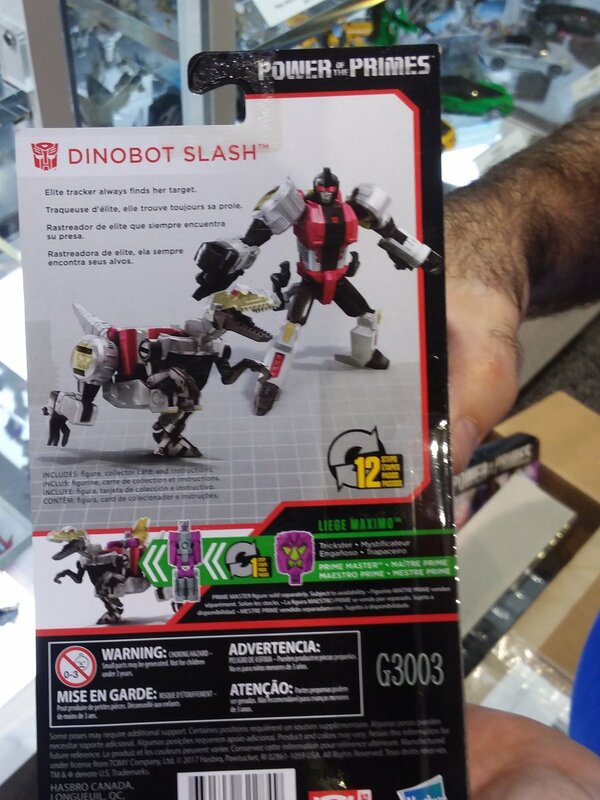 And this isn't half of the (expected) reveals for this weekend! Nitpick as much as you like (I know I will in time), you can't deny we're spoilt rotten. 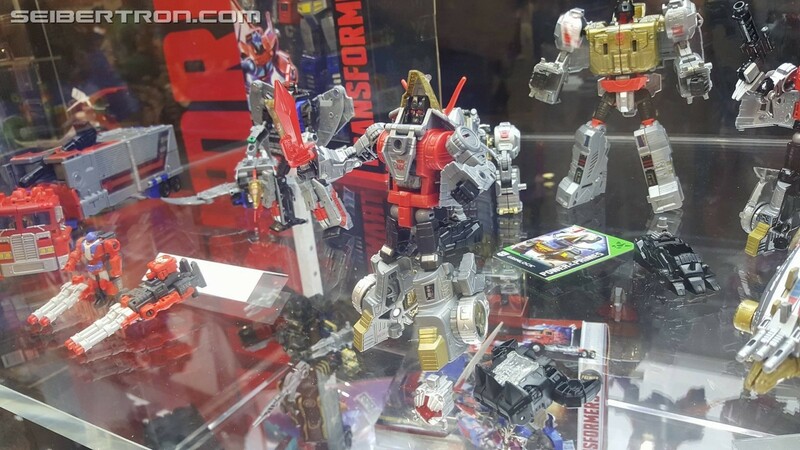 EDIT: just noticed how much voclanicus' face resembles grimlocks current IDW/mtmte design-wise the crest not so much but the jaw/cheekbones in particular. Beautiful touch, love that kind of easter egg.